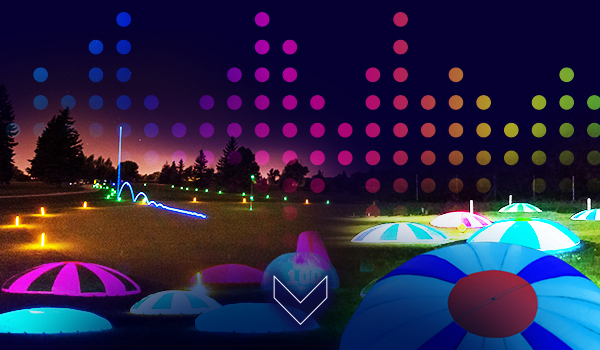 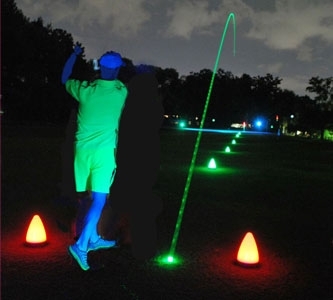 Bring Top Golf directly to your club with Interactive Night Golf Targets! 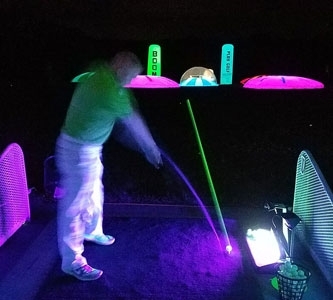 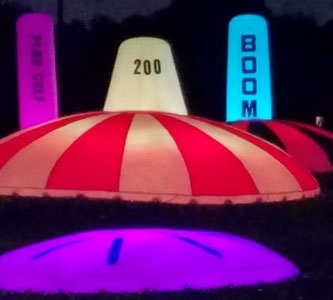 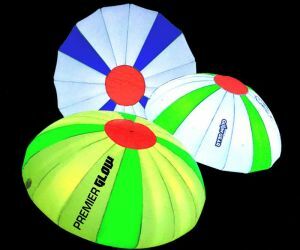 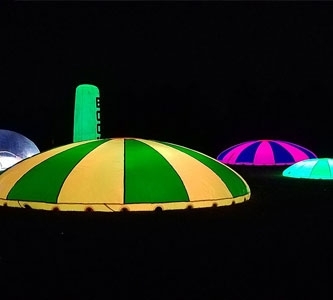 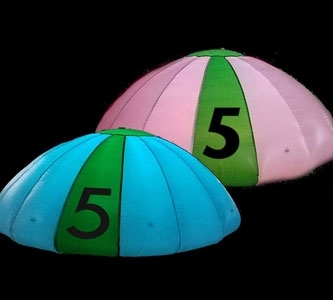 The light up golf targets can be used for serious competition or a family, fun-filled event. 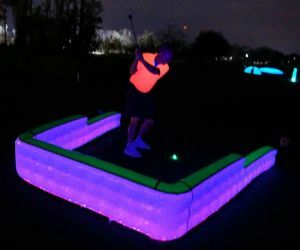 Golf is not your thing? 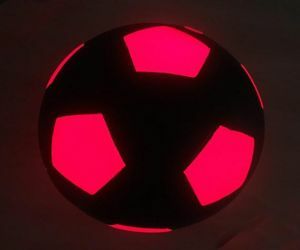 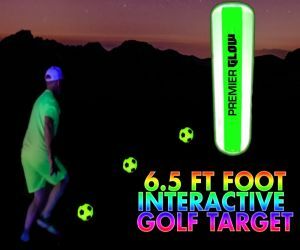 Break out a light up soccer ball and try the new Lighted Foot Golf Targets.